I just got this scanner last week and so far I am pretty satisfy with it. 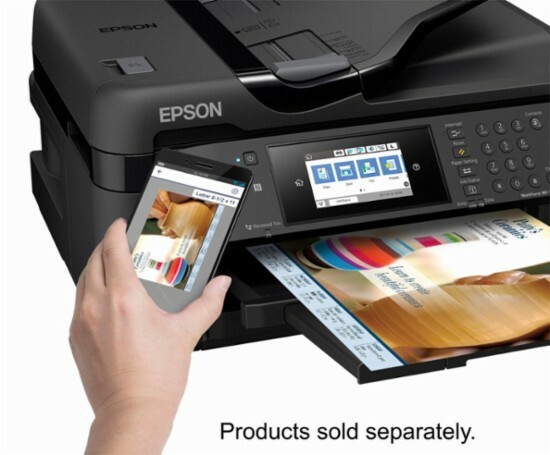 Easy to setup, a big 4.3″ Color Touchscreen with 35-sheet ADF. The scan resolution is up to 1200 x 2400dpi which is pretty decent. 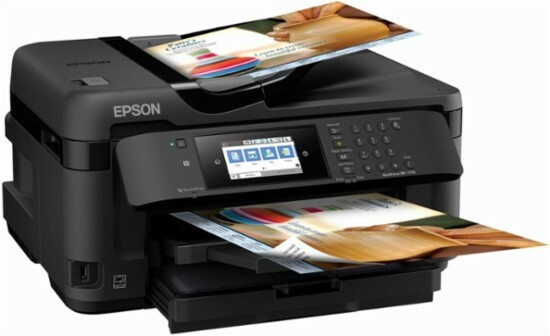 My purpose of getting this machine is for artwork scanning and printing as well. 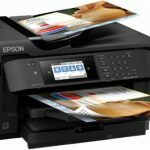 Everybody knows getting a scanner for large document size like A3 or 11″ x 17″ can be easily go over a thousand or even couple thousand dollars with just 600 x 600 dpi or at most 600 x 1200 dpi. 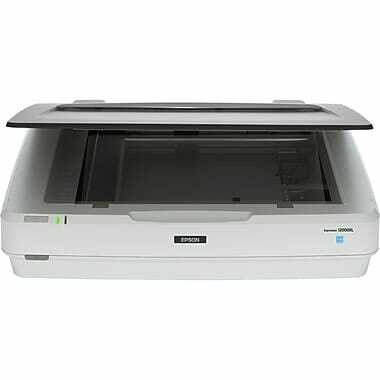 Initially I was thinking to get the flatbed Epson Expression 12000XL Graphic Arts Scanner. 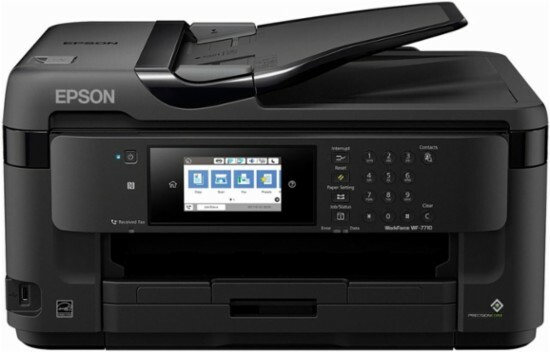 Its scan resolution can go up to 2400 x 4800 dpi which is awesome but this is a really pricey scanner. You are expecting to spend about $2800 for this big and heavy flatbed. 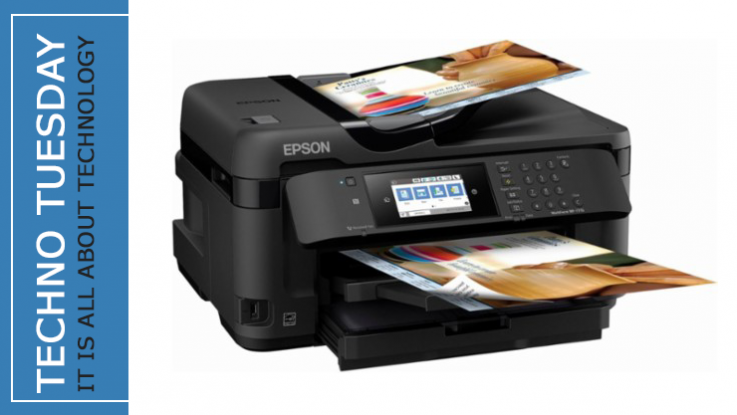 Thanks god Epson also producing the Wide Format which cost me only $149 which is just a fraction of the 12000XL. There are not that many options in the market that offer anything close to this WF-7710 with similar price range. 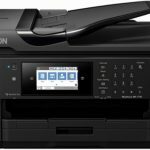 I will highly recommend this Epson WF-7710 to anyone who is looking for a scanner that offer large document size scanning function. 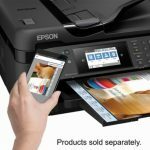 Feel free to share your opinions about any scanner that you are using. Stay tune for our next post…bye!